Are you searching for energy solutions and getting nowhere? We have the answer! 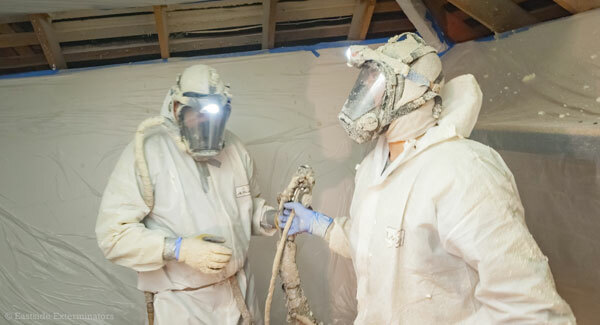 As insulation contractors we have a reputation as experts, well-versed and experienced in all aspects of this business. And among our many services, we conduct home energy audits that provide useful home efficiency solutions. Our professional insulation installation can lower energy costs that will eventually bring a strong return on your investment. Professional experience is a wise choice when committing to an insulation installation project, whether it is for your home or business. Over our many years as professional insulation contractors, we know that living in this gorgeous region requires an understanding of energy efficiency. And we know how to provide the necessary services while lowering the carbon footprint! 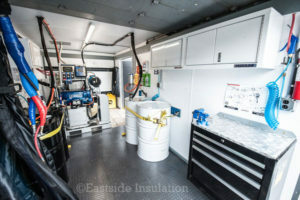 As professionals in this industry, we provide expert insulation installation solutions using all types of insulating materials for residential and commercial projects in the Bothell and surrounding area. Why Choose Us for Insulation Installation in Bothell? Are you experiencing areas within your home or business that are inordinately warm or too cool? Maybe your structure is under-insulated, or even improperly insulated. We can help you figure it all out! Heating and cooling represent between 50% and 70% of the energy used in the average American home. Inadequate insulating of homes and air leakage are leading causes of energy waste in most homes. We are professional insulation contractors serving the Bothell area and beyond as a family owned and operated business since 1969. We invite you to call us at 425-482-2103. Copyright © 2019 Eastside Insulation. Theme: ColorNews by ThemeGrill. Powered by WordPress.